Bob Brackbill, MinE’42, remembers the day he put his career plans on hold to serve his country. It was a December afternoon in 1941, and he was hanging out with the guys at the Sigma Nu house in Rolla. Brackbill already had a job lined up with Shell Oil Co., but he enlisted in the Army Air Corps cadet training program at Yale University. He earned the rank of major, flew five missions with a B-17 bomb group, including two over Berlin, and was awarded the Bronze Star Medal. After the war, he took up where he left off — in the oil fields. In 1946, Shell sent him to western Oklahoma to oversee the drilling of one of the deeper wells in the world at the time. “We used techniques that had never been used before,” says Brackbill, a pioneer in the development of wellsite analysis and testing to determine reservoir production capabilities. 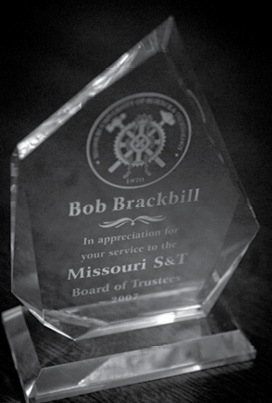 Brackbill’s career with Shell took him to the top as the New York City-based chief executive for petroleum engineering before he was recruited to lead Texas Pacific Oil Co., where his engineers oversaw a landmark project: the conversion of an ore freighter into a drillship that drilled many wells in the Gulf of Thailand and offshore of the Philippines. 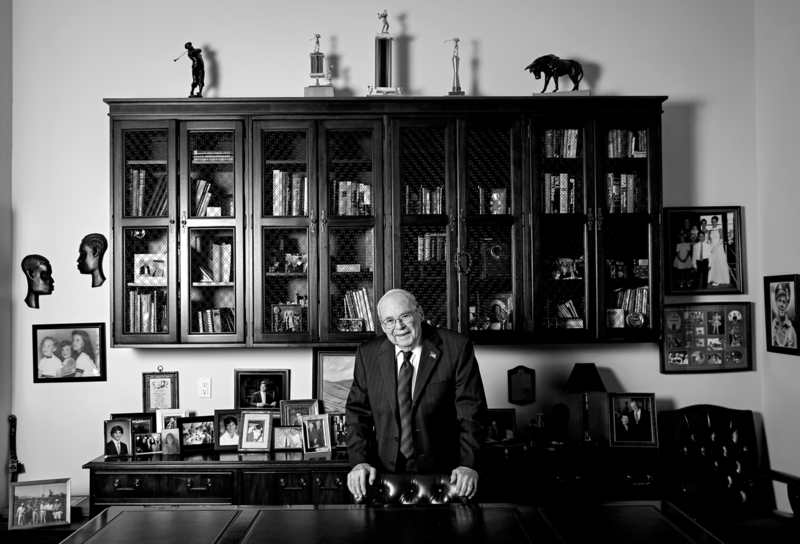 When he retired as chair of Texas Pacific, Brackbill bought a few drilling rigs with some business partners and co-founded Robertson Onshore Drilling as chair. The company’s strategy — providing small operators with tightly engineered and managed drilling at a fixed rate — proved lucrative. “When we sold the company and our 15 drilling rigs, it returned nearly eight times our initial investment,” he says. 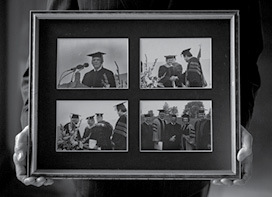 Today, this oilman’s legacy reaches from the industry he loved to the university he has strengthened with his service as president of the alumni association board and a member of the Academy of Mines and Metallurgy. 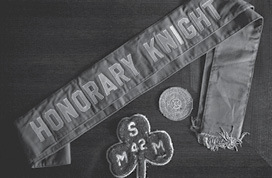 A trustee emeritus and recipient of an honorary doctor of engineering degree and the Chancellor Medal, he has supported scholarships (including the Class of ’42 Scholarship he helped to found with his classmates) and other major projects, including the state-of-the-art classroom in McNutt Hall he funded with his late wife, Cay, their daughter, Mary Hargis, GeoE’84, and son-in-law, Mark Hargis, GeoE’84.